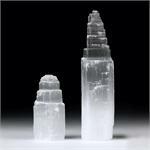 Crystal Healing Properties: Selenite can lift one’s awareness to higher planes, making it possible to consciously meet one’s spirit guides and guardian angels. 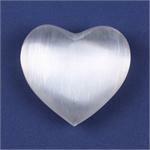 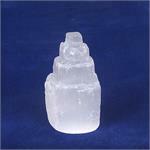 It facili-tates the experience of receiving inner guidance. 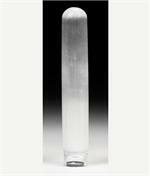 Placing a Selenite wand upon one’s back, along the spine, one can achieve an energetic alignment of the vertebrae and the chakras as well. 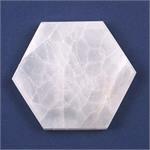 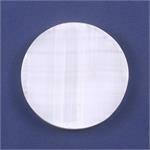 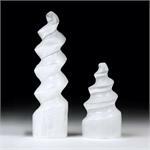 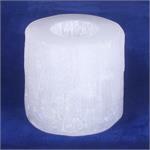 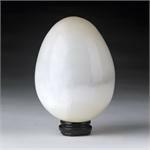 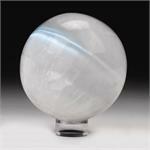 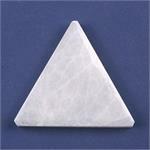 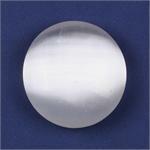 Selenite is also an excellent stone for building energy grids. 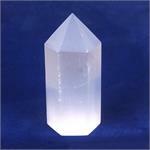 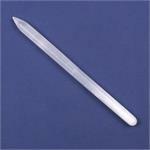 A group of six or more wands arranged around one’s body puts one into a mini energy vortex!.